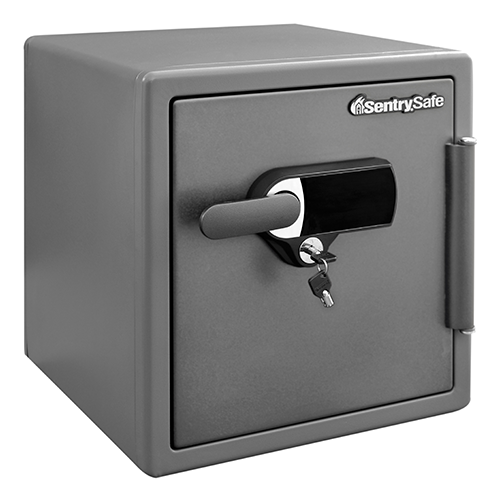 SFW123UVC Alarm Fire/Water Safe is rated 5.0 out of 5 by 1. 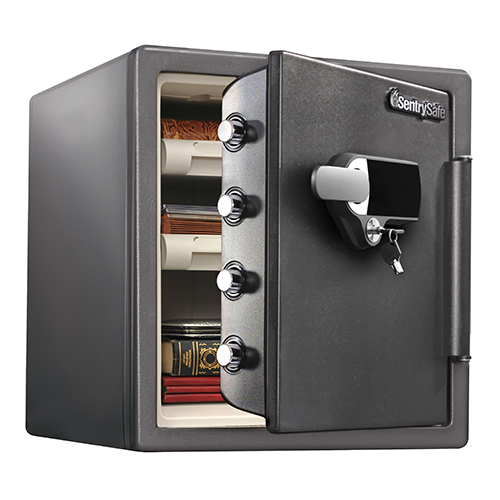 The SFW123UVC is designed to safeguard your valuables against fires, floods, and theft. 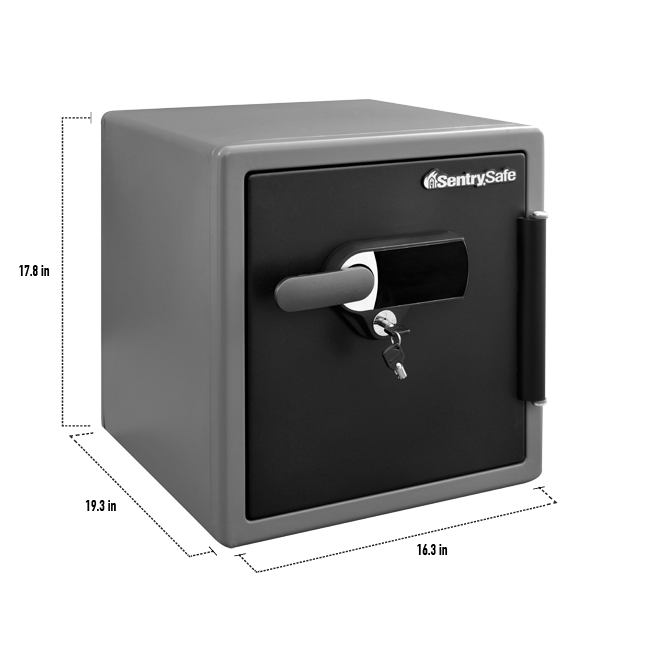 With an audible alarm that alerts you to attempts of forced entry, solid steel construction, a pry-resistant hinge bar and bolt down hardware the SFW123UVC is ideal for all your home or office security needs.